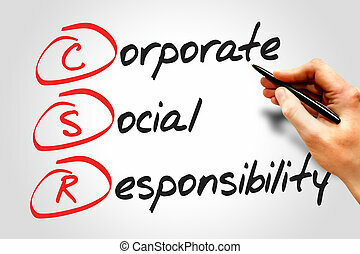 Photo showing corporate social responsibility in which business sector tries to make world a better place by protecting it. 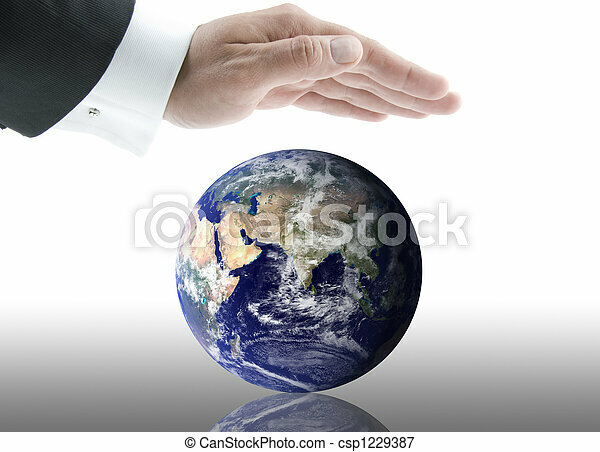 it can also be used to depict governments actions to protect earth. 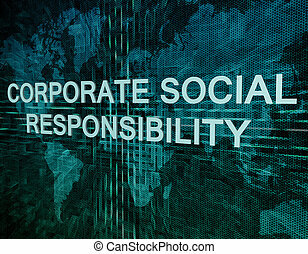 Corporate Social Responsibility - hand pressing button on interface with blue background. 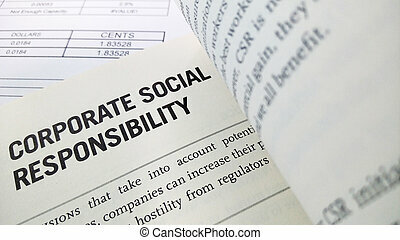 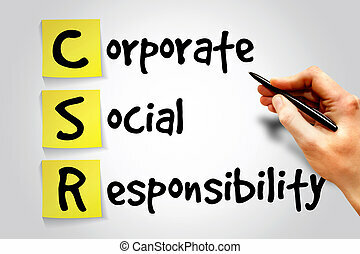 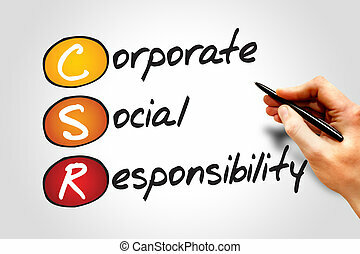 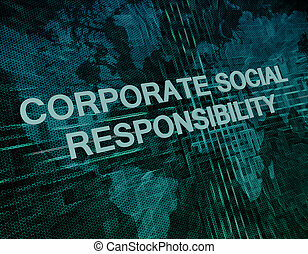 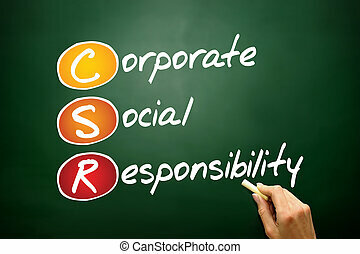 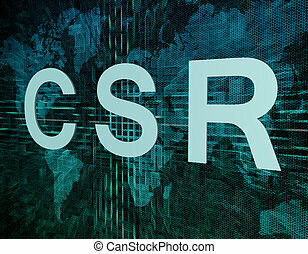 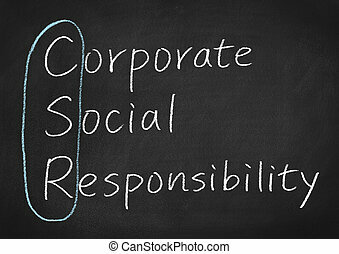 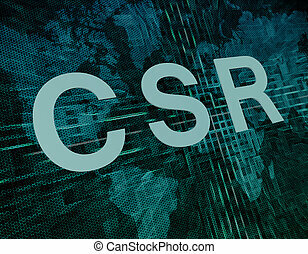 CSR - Corporate Social Responsibility - hand pressing button on interface with blue background. 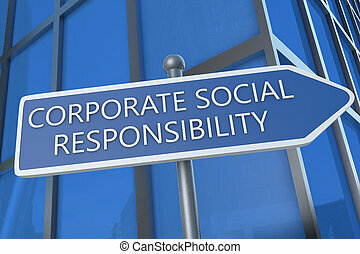 Corporate Social Responsibility - illustration with street sign in front of office building. 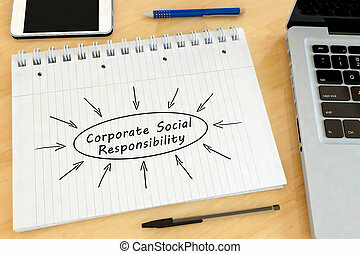 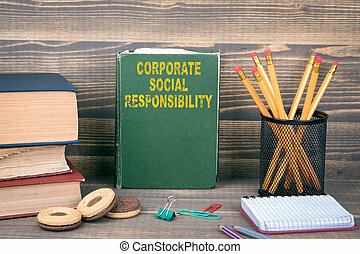 Corporate Social Responsibility - handwritten text in a notebook on a desk - 3d render illustration.